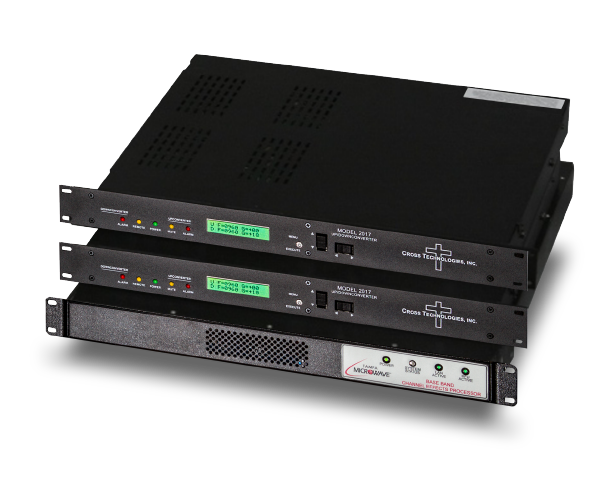 The modularity of our terminal family maximizes mission performance by using the same Modems, Receiver Transmitters, and Power Supplies across our 45cm, 65cm, 95cm and 1.3m line of products. 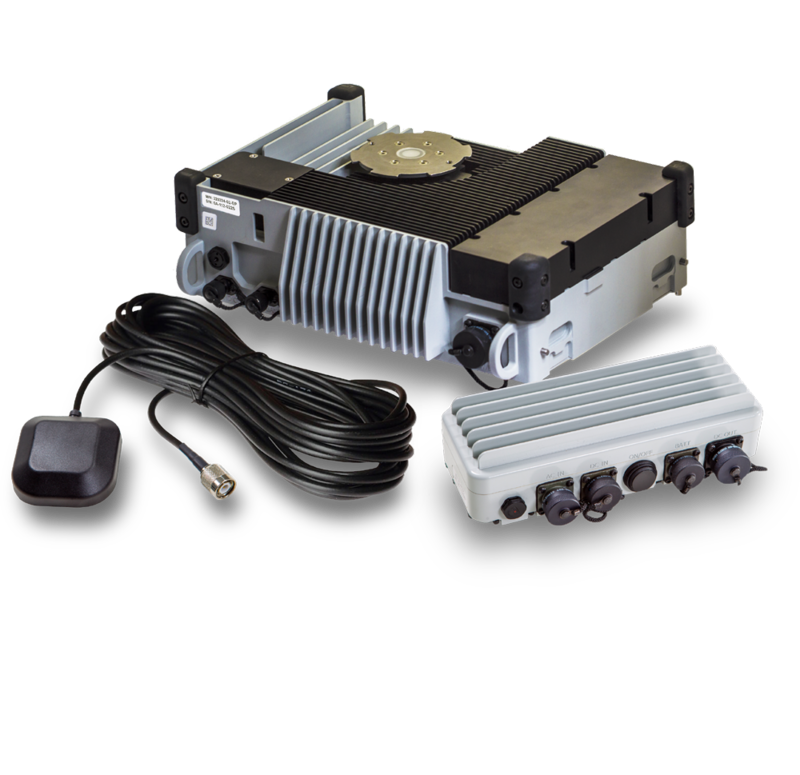 Tampa Microwave’s modularity affords tactical users the opportunity to acquire individual components, such as RTs, cables, modems and power supplies. 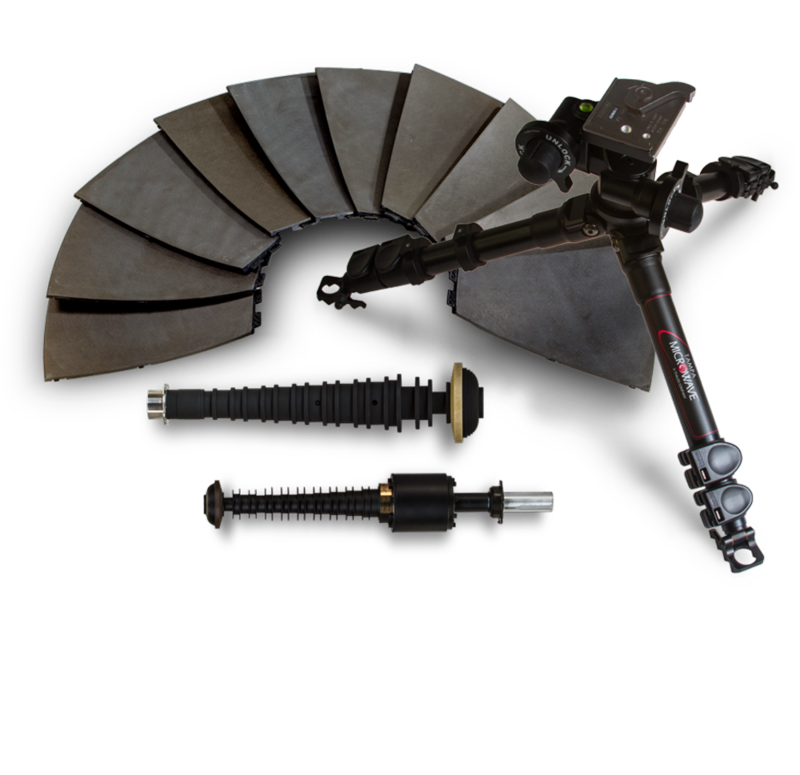 These accessories allow you to effectively upgrade without additional tools in the field, mitigating downtime. 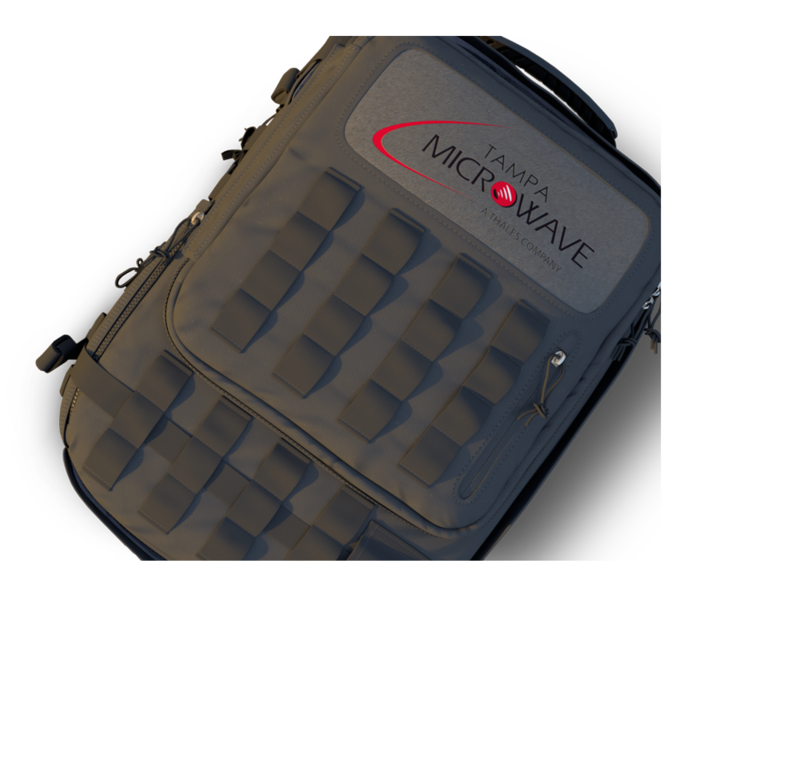 Tampa Microwave’s design concept of one terminal with family of reflectors and feeds, enables the user to determine mission communication requirements on a case-by-case basis, allowing the use of multiple reflector apertures with a single RF electronic family of components. 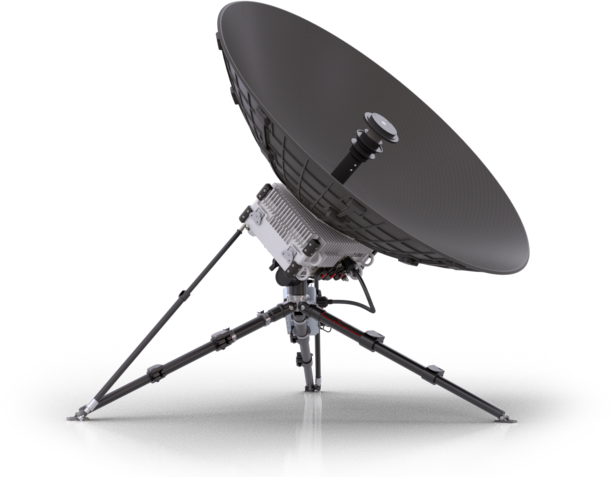 Tampa Microwave’s terminal and accompanying family of reflectors and feeds are all FAA compliant. The 65cm and 95cm ManPack are airline carry-on approved. The 1.3m Fly-Away is airline checkable under 70 lbs.